It’s not all about SEO. 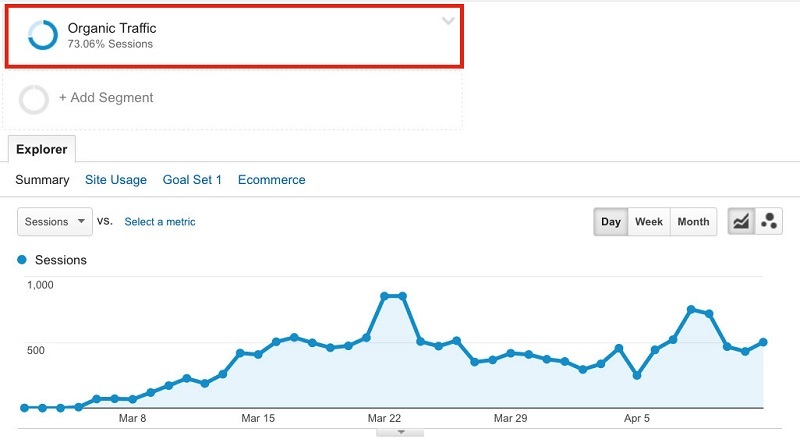 Few months ago, Ryan Stewart shared how he took a brand new site from 0 to 15,861 organic search visits within a month. Yes, this was a new website with a zero backlink profile. He didn’t focus on SEO, and the website got a lot of traffic from Google. It’s possible. You can do it too. Okay, I’ll assume that your website isn’t brand new. 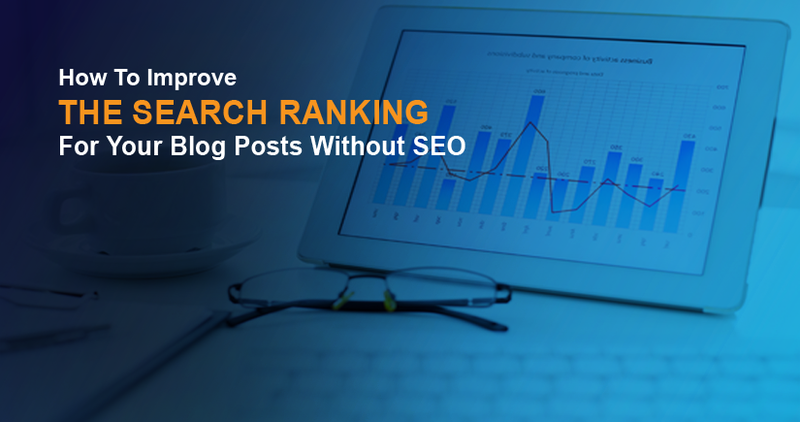 How can you make your blog posts rank and get a lot of search traffic? Inside almost all the great books I’ve read, the authors mentioned notable people either as examples or as references. This is a big writing technique that adds credibility to the books. Examples of the great books I’m talking about are How To Influence People And Make Friends by Dale Carnegie, The Lean Startup by Eric Ries and the legendary Think And Grow Rich by Napoleon Hill. And many other great books you can think of. The ideas in these books shaped my thinking, but the notable mentions are what really influenced me. Mentions increase the quality of your content. For example, see how I mentioned Ryan Stewart in the second paragraph of this article. 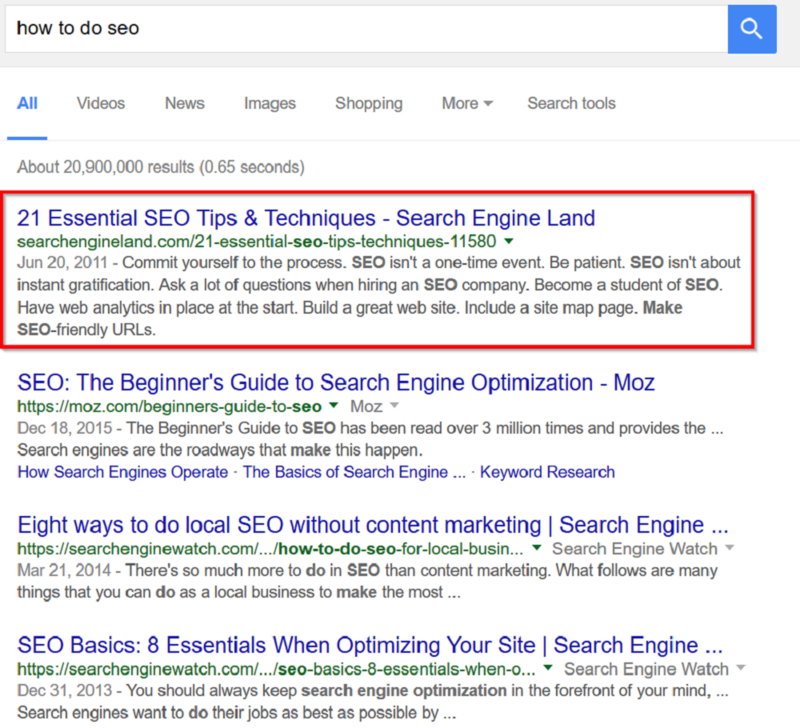 Google goes beyond SEO signals to know if a content is high-quality or not. Or, if it deserves to rank or not. I won’t call this an SEO technique because it’s something that works no matter where you use it. It influences people! “If you want to grab someone’s attention when you share in Google+, try mentioning them using the ‘+’ or ‘@’ signs. This works on Facebook, Twitter, LinkedIn, Tumblr and others. Why should you write long-form contents? BuzzSumo teamed up with Moz to analyze the shares and links of over 1 million articles. 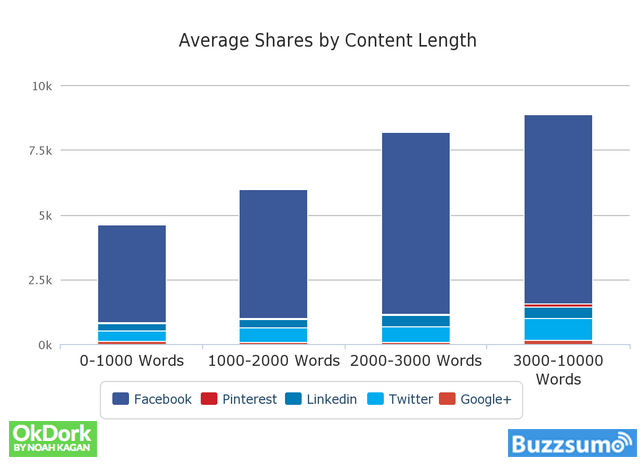 They found that long-form content consistently receives more shares and links than short-form content. I know some people would say that creating long-form contents is still an SEO tactic – but, it’s not. The truth is that people love long-form contents. Maybe it’s because long-form contents usually contain a lot of valuable information. Back in 2014, BuzzSumo did a study that proved that long-form contents are more likely to go viral than short-form contents. In fact, in this study, BuzzSumo analyzed 100 million articles. If you look well at the above chart, you’ll see that the longer the content, the more social shares it gets. The Penn researchers tracked more than 7,500 articles published from August 2008 to February 2009. This study also confirms that longer articles were more likely to be emailed than shorter articles. Time and time, search engines have always warned that website owners should create contents for web users, and not for search bots. Writing long-form contents is not an SEO tactic at all. It’s about creating the best contents for web users. But when you start seeing this as an SEO tactic, that’s when it becomes a problem. Your articles would be long not because of what web users will find inside the article, but for the intention of gaming the search engine. Your content shouldn’t be long for the sake of ranking high on search engines. When you do this, you’ll find your articles ranking high up on Google and other search engines. Many people write with keyword in mind. There’s nothing wrong with that because it’s how SEOs think. But there’s a problem with this kind of thinking. For example, you may be targeting a keyword that already have too much high-quality contents you can’t beat. You may be producing loads of contents that have already been written by your competitors. So, you’ll be publishing me-too contents that add zero value to the web. Creating crap contents, thinking of keywords won’t make your blog posts rank on search engines. Your goal should be to become an authority in your niche (or industry?). Topical optimization is the best way to rank today. Not keyword optimization anymore. What do I mean by topical optimization? Let’s assume that your website is about Chinese food. So you always write about various Chinese recipes. Then, you found a keyword about Italian recipes that has a decent search volume with low competition. If you decide to write an article that targets this keyword, Google won’t rank it as much because it only associate your website with Chinese recipes. Targeting every keyword out there is the fastest way to fail at SEO. Instead you should do what SEOs call topical optimization. Topical optimization isn’t an SEO strategy per se. It’s a way of targeting a single niche and helping people associate your website with a specific topic. When you do topical optimization, you tell people that they can always come to your website when they want to information on a specific topic. For example, people know they can come to your website to get good Chinese recipes. But when they need Italian recipes, they go elsewhere. 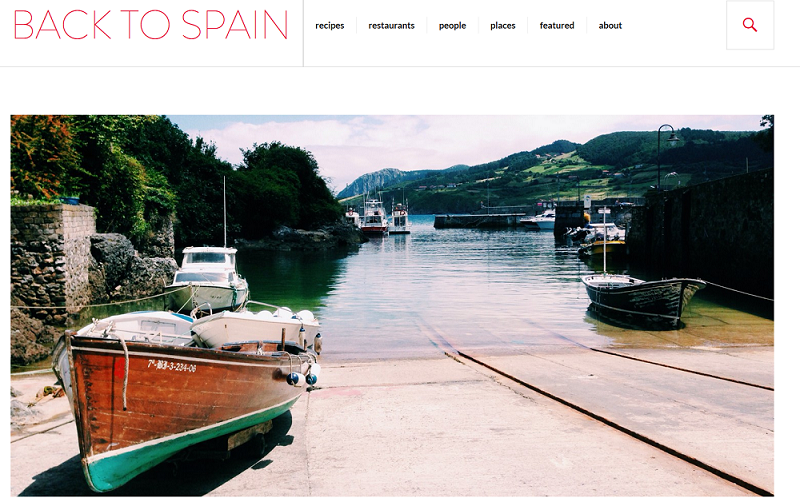 For example, Back To Spain is known for being a Spanish food blog. A lot of topics in your niche have been written about to death. Except you’re bringing something new to the table, I don’t see the reason why you should write a topic that has a lot of contents. Maybe a lot of the high-quality contents you can’t beat due to various reasons like budget, design and more. How can you rank despite a lot of high-quality contents targeting your preferred keywords? There’s always something interesting you can write about. I mean something your target audience wants to read. Despite the present of a lot of contents out there, your target readers still have questions that nobody is answering. What if you answer all those unanswered questions? You’ll receive a lot of mentions, links and social shares that will increase your rankings. Questions and Answers sites are the best places to find lots of unanswered questions in your niche. I’m a big fan of Quora because they have the biggest Q & A resource and an amazing community behind it. For example, no one has written articles addressing these fundamental questions in the entrepreneurship niche. 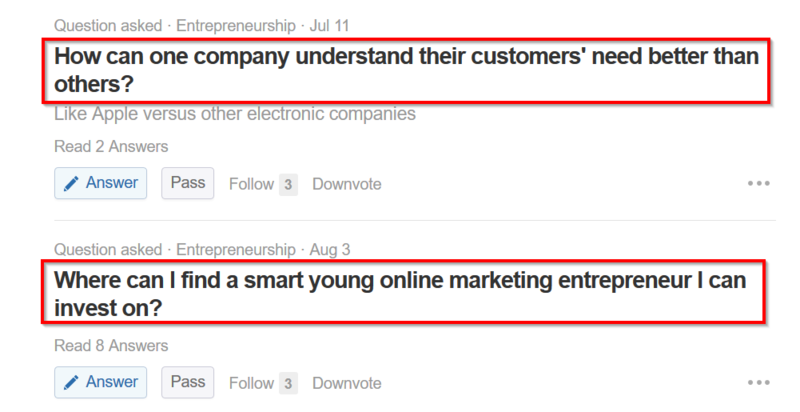 Instead, top entrepreneurship blogs are writing about the same thing that I’ve been written to death by them and others. How to start a PPC agency? What if Google decides to compete with your startup? How do you start an online business or app without any coding skills? What is the best course I can take to start my online business? What are the consequences of launching a SaaS without a payment plan in place? You won’t see web publishers writing about them, but real people are asking these questions. They want to know the answers to these questions. Unfortunately, there are zero or low-quality results available through Google search. 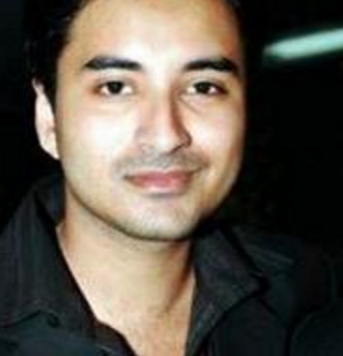 Therefore, a web user turns to Quora or other Q & A sites for answers. When you answer unanswered questions, your website will become the home for beginners. You’ll get a lot more visits from search engines as a result. 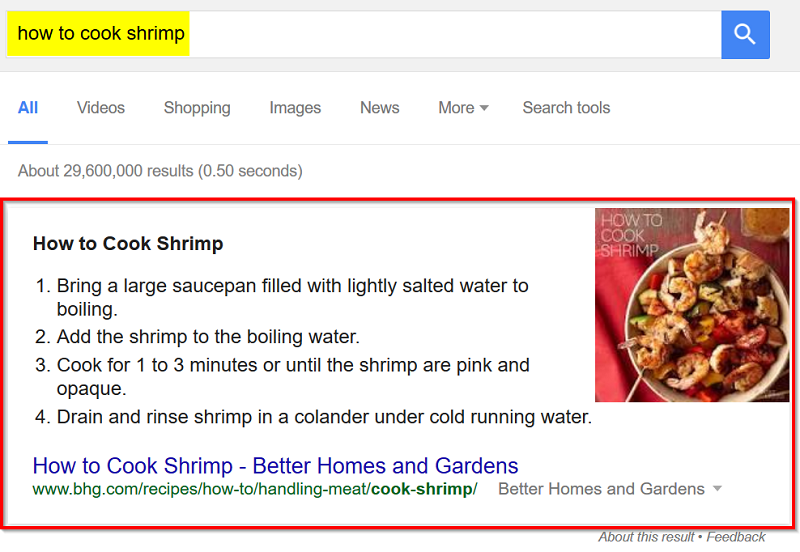 You’ll notice that Google is introducing the “quick answer boxes” across various queries. This is because search users want quick answers to their questions. The first three to five words can make or break a headline. The headline is the first thing people see in a search result. Does your headline look compelling enough? Does it make them want to click and read your content? If the first five words in your title don’t compel people to click, then you might want to tweak it a bit. Click-through-rate is an important part of SEO. Google is watching your click-through-rate in search results versus your competitors. When your result receives more clicks in a search listing, it tells Google that people like your content. Google may improve the ranking for that page as a result. But SEOs don’t talk much about the first few words. In fact, they talk more about keywords. They see the first few words as the best place to add keywords which will enable Google to increase the rankings for the page. But this is a blatant lie. I’ve seen many search listings that don’t have the exact keyword in the headline, yet still ranks on the first page, and sometimes, the first position. This article doesn’t even have the keyword in the headline. And if you check the following results, you’ll find that none have the keyword in their title tags. This is a keyword that receives a few thousands of searches per month. As they say, there’s nothing new under the sun. If you’ve written a high-quality article that deserves attention, you should definitely be re-purposing it into different formats. For example, if you’ve written a wonderful article about how to design a website, it won’t get read by everyone. Some people hate reading texts while they enjoy watching videos. Some people hate videos, so they only listen to audios. Some people like reading from images. The truth is that your high-quality articles won’t reach all these people. The only way to reach all your target readers is to convert your content into different formats. The good news is that this leads to better search engine rankings. For example, someone who discovered your brand through YouTube may eventually decide to Google search it. That person may decide to link directly to your website. That person could also share your video on social media which increases your brand reach. All these have a big positive impacts on your brand. It tells Google that people are talking about your website. Therefore, it deserves to rank better on its search engine. You could turn an article into a webinar. KISSmetrics have a page dedicated to webinars. 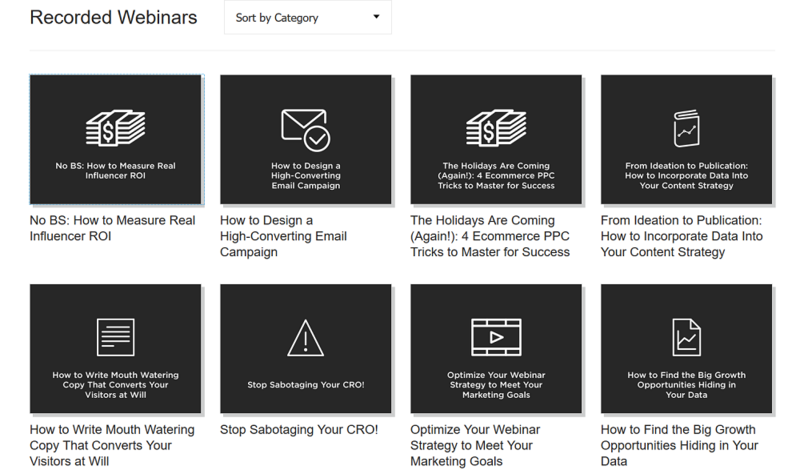 They produce a lot of webinars for those who love it. And no doubt they are converting a lot of customers from their webinars. You can turn your webinars into video tutorials. You can combine your old blog posts and turn them into a downloadable guide. You can upload your PowerPoint presentation on SlideShare. You can turn a set of interviews you did on your website into an Expert Advice Ebook. You can turn a Slideshow into an infographic. You can turn a set of statistics into attractive images and share them on Twitter. You can turn a blog post into a podcast. You can also republish your blog posts on Medium.com just like Buffer does. When you do this, you write less and promote more. But the promotion is different in this case. Your written content is the one doing the promotion for you instead of the other way round. Today, social media plays a big role in digital marketing. Unlike the past, social media used to be an option. It has grown to become a necessity. Many internet marketers focus too much on SEO that they completely forget about social media. That is very wrong. You need social media to fuel your SEO campaign more than ever. Social media helps you build relationships with real people that may later lead to site mentions, businesses, and connections that could impact SEO. Social media helps you develop a strong bond with your customers that may lead to more recommendations down the line. Staying active on social media directly boosts SEO as search bots are frequently visiting social sites to find new, interesting links to crawl. They know which pages are getting attention on social media. They also know which pages are receiving a lot of clicks – all these boosts your overall search engine rankings. This shows that even your social media activities could make your business more successful than SEO can do. You don’t need to be actively building links, stuffing keywords in your blog posts all for the purpose of ranking high on search engines. When you do the things I’ve listed on this page, you should start seeing your blog posts on the first pages of Google soon. Some simple and curious tips are added to the content. I applied some of them like long content, long targeted keywords, fresh context for my blog. Got healthy amount of traffic. Hey Michael, I think you’re right. Especially 1st point. I think it’s a great way that I’d never thought of. Awesome post Michael. The best part is you blended ” What” gets high Organic rankings along with “How” to get organic rankings. Ok, you do have a point but i believe there are still good SEO that you can use. Like SEO Post Content Links plugin on WordPress for automatic internal linking on your websites. And it has made a whole lot of things easier for me. Great post! Isn’t this all SEO, though? 😉 Personally I think content and SEO are one in the same, and these tactics are a prime example of how much the two overlap. This post was so very helpful Mike! Thank you. I especially like the tips to write topically and not focus on keywords. Searching and using keywords has been drilled into our brains. Yes, they are helpful but you’ve shared a great way to write content that people really want to read and even better, share! Thanks!